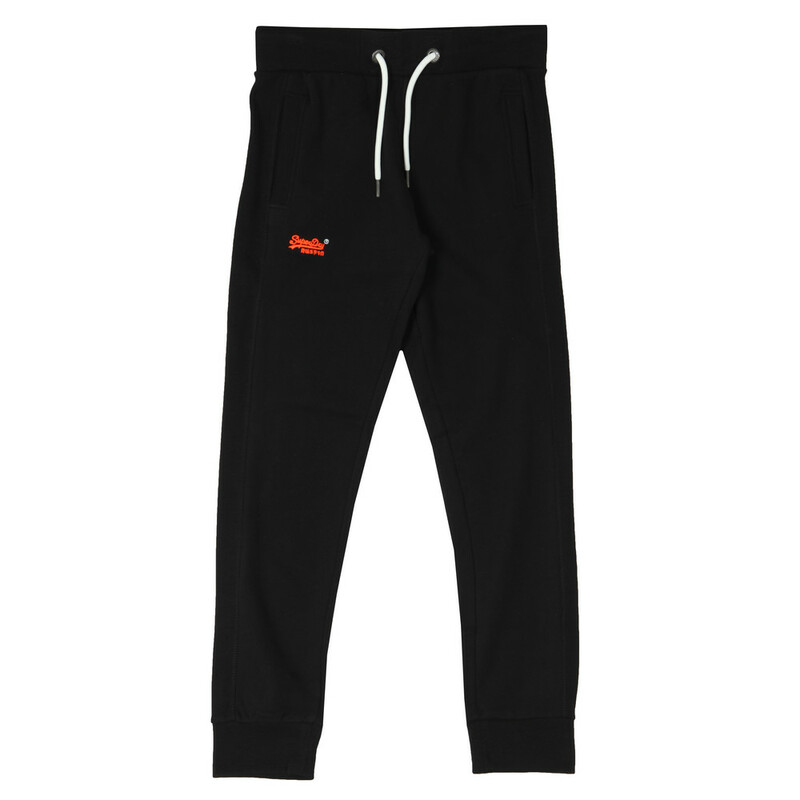 Superdry Orange Label Lite Jogger. A lightweight jogger designed for summer wear. Given a drawcord adjustable waistband and cuffed ankles. 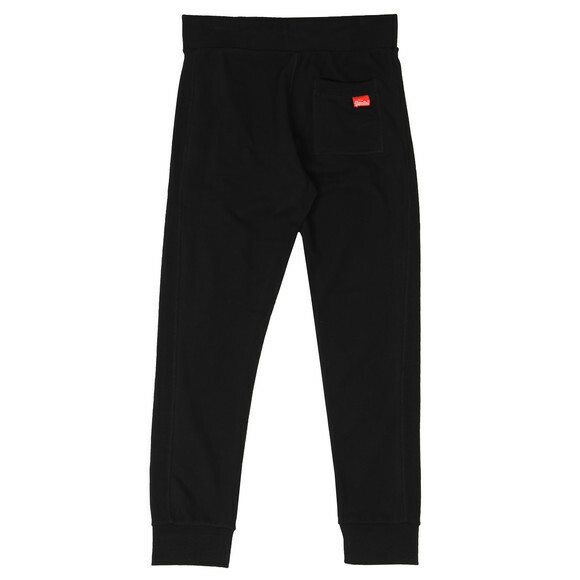 The joggers have three pockets with the back pocket carrying a branded tab.